Using ConnectWise's familiar console helps streamline operations while improving end user security. 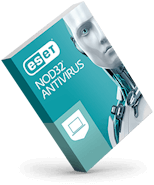 Now you can offer best-of-breed antimalware options to your network of managed clients. The ESET Direct Endpoint Management Plugin for ConnectWise Automate integrates with the Connectwise Automate Control Center to provide central management of ESET Endpoint solutions across distributed networks. 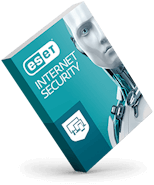 Managing ESET's powerful, proactive malware detection using ConnectWise Automate's familiar Console delivers improved ease of endpoint deployment and a common interface for configuring and reporting. Results? Confident help desk techs and satisfied end users. 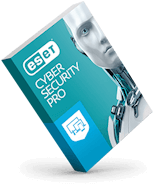 Deploy ESET-specific configurations to Windows® clients; directly configure clients or import and deploy existing configurations. Dashboard views to show client and threat information. Generate reports to view various data about client systems such as log details for scans, tasks, and threats, license utilization, and unprotected systems. Initiate on-demand endpoint scans, activation, product deployment and virus detection database updates. Resolve issues more quickly with real-time monitoring and remediation. Create alerts; email IT technicians when an endpoint has failed to update in a given period of time, is not communicating with the server, or other issues.